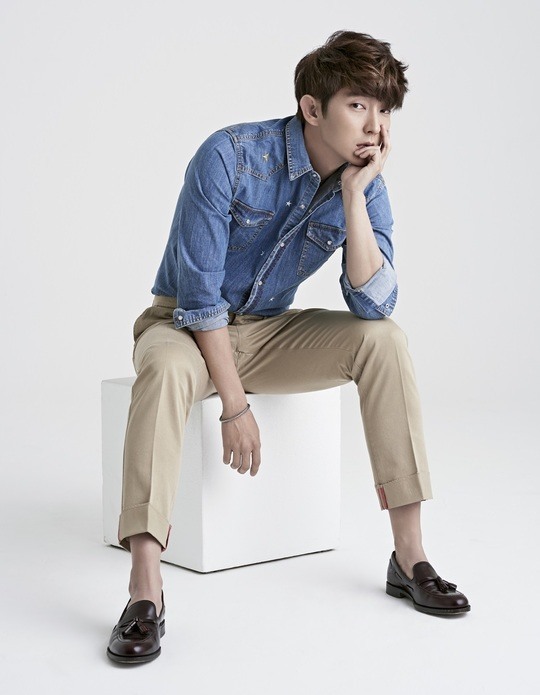 Actor Lee Joon-gi will tour Asia including Korea, Japan and Taiwan. 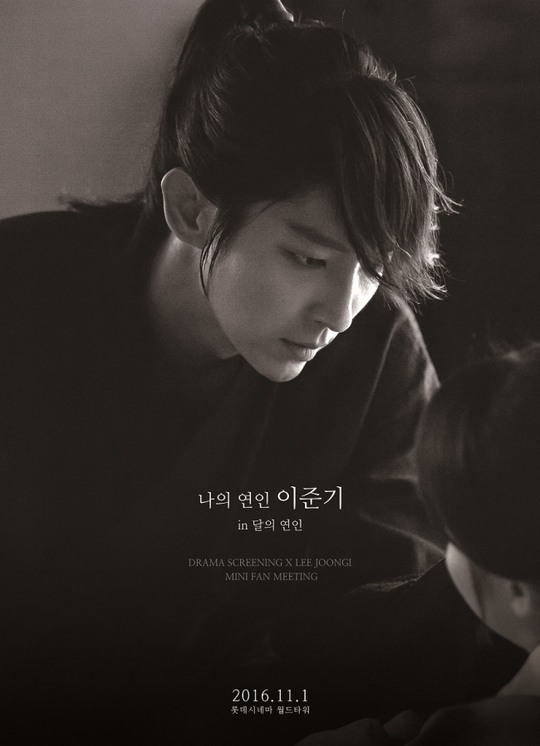 “The fan support that Lee Joon-gi receives from domestic and foreign fans is incredible. His fan base has grown across all age groups and he even has a strong male fan base. He wishes to thank everyone for supporting him and he is extremely grateful,” said the source. The dates have not been announced, but will be revealed once the tour schedule for other countries has been fixed. Meanwhile, Lee will hold a fan meeting event next month to watch the final episode of his current drama “Scarlet Heart: Ryeo” with fans. It will take place on Nov. 1 at Lotte World Tour Super Plex G.